The First Smart & Intelligent Office in M'sia. Fully automation system showroom will definitely impressed you! Visit us today! 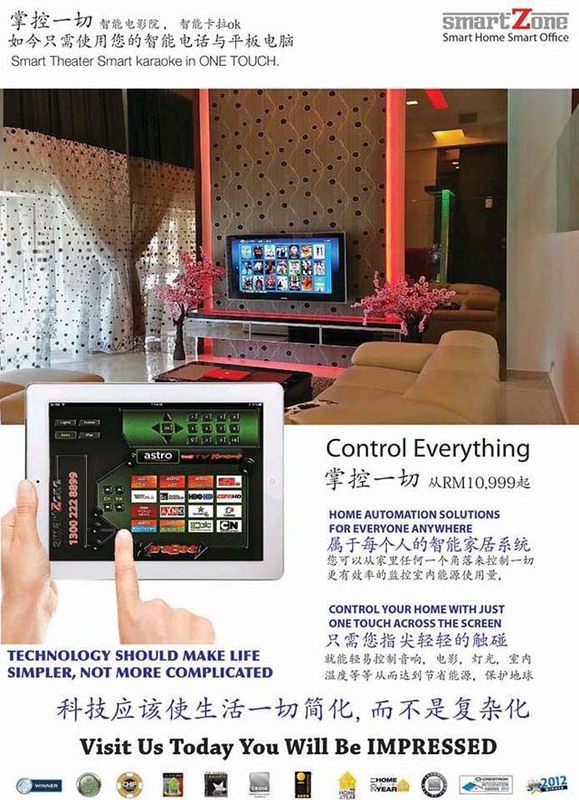 SmartZone Intelligent Home is one of the core business under WNM ESHOP.COM SDN BHD which is established since 1982. 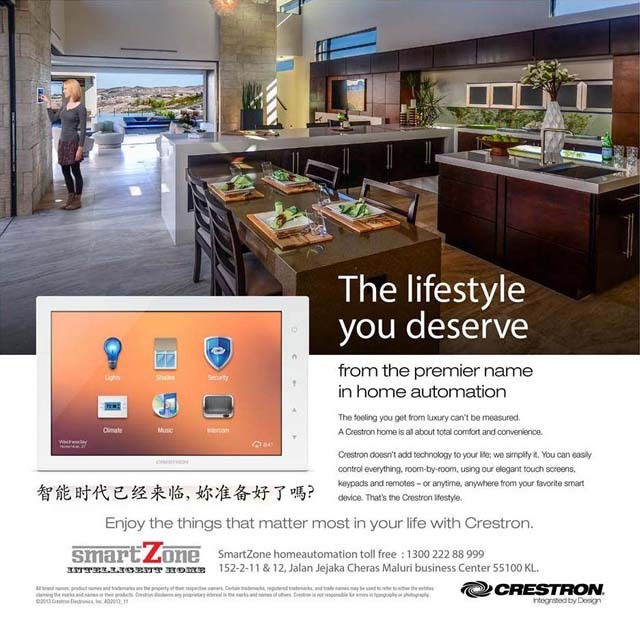 SmartZone Intelligent Home is fully automation smart home system, which is tailored made for each customers to meet their different needs and budget. 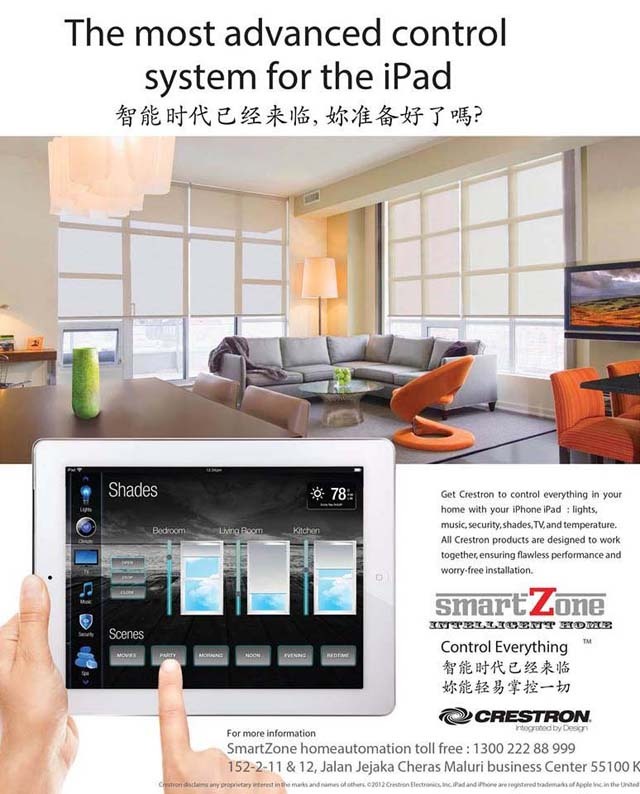 With SmartZone Intelligent Home, you can control everything within your hand palm device such as smartphone or tablets. From automation gate to each lights in the room, from cctv to channel of TV, from room temperature to soft music of each area in your home. 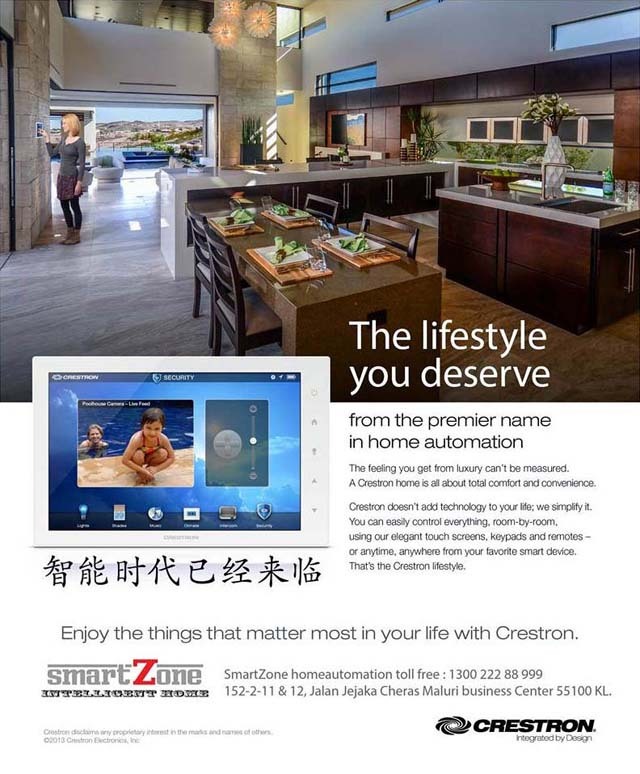 SmartZone enable your control more convenience and regardless of places you are in. You can even check the live cctv even you are not in Malaysia to ensure your home and kids are safe. Motion sensor allowed the lights and air con to be on automatically when you are in the room or off when you are away from the area. You can now control everything in your smart home no matter you are in your home, away from home, or even overseas. WNM ESHOP.COM SDN BHD founded by WONG NGEE MENG since 1982. Mr Wong strongly believed that technology and innovation products will always make people's life easier, joyful and more convenience for sure. He agreed that technology indeed played an important role as such provide comfortability no matter in home, office or any occasions because it just likes a centre where it brings all family members together. We are engaged in selling professional Audio Visual, Karaoke system, Smart Zone Technology and Home Entertainment products.With over 30 years of experiences,the strong fundamental of this business has enabled the company continue to growth and brings more innovative products & systems to provide better lifestyle to consumers.